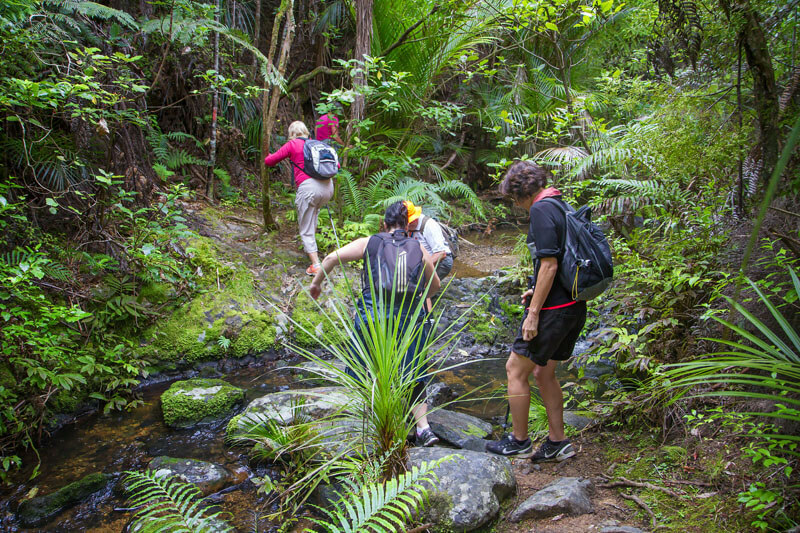 GRADE 4 – Max 20 An energetic bush walk over private covenanted land in the Brynderwyns where 43 Northland brown kiwi have been released since 2013. 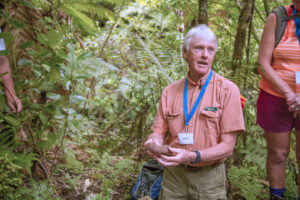 Learn about Marunui’s conservation work and kiwi care and brush up on your knowledge of native flora in the company of an experienced botanist. 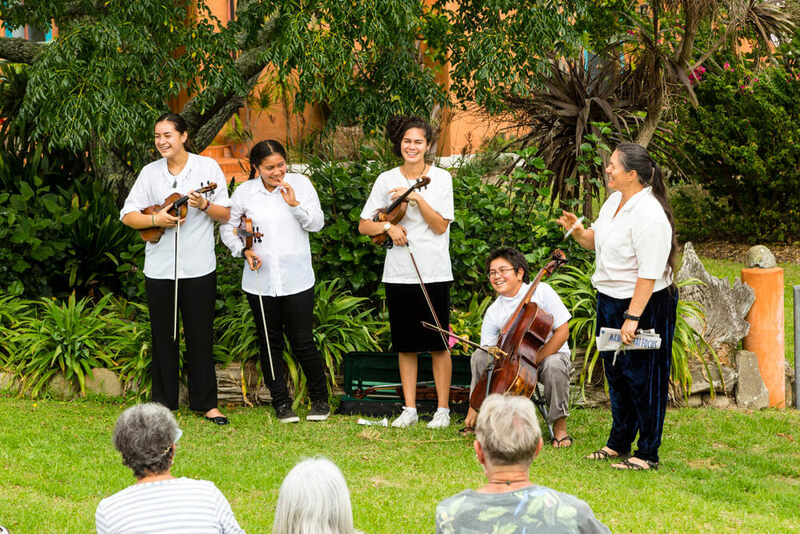 A great opportunity to appreciate the special values of mature bush – northern rata, nikau, puriri, kauri, climbers and epiphytes and various native birds. 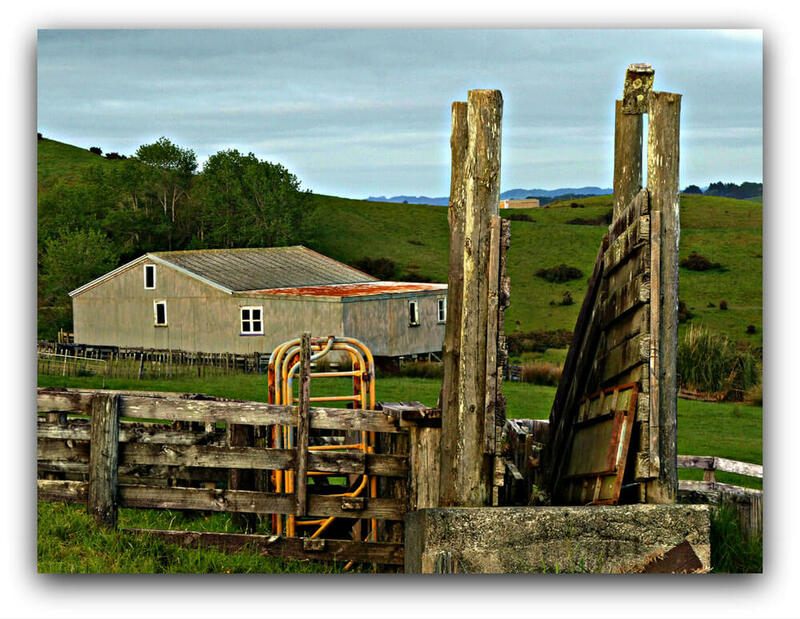 There are reminders of kauri logging days and Maori habitation and from Pa Hill you can enjoy expansive coastal and rural views. The walk concludes with afternoon tea. 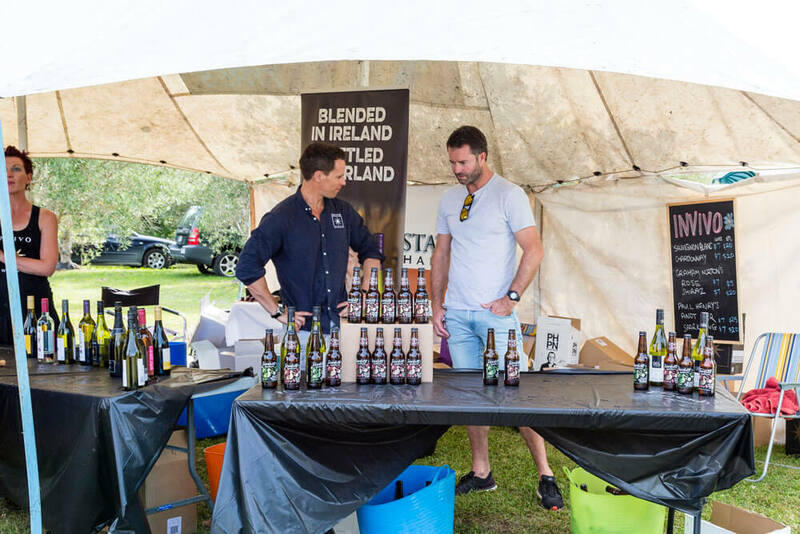 “Enjoyed immensely & impressed with conservation” – last year participant. 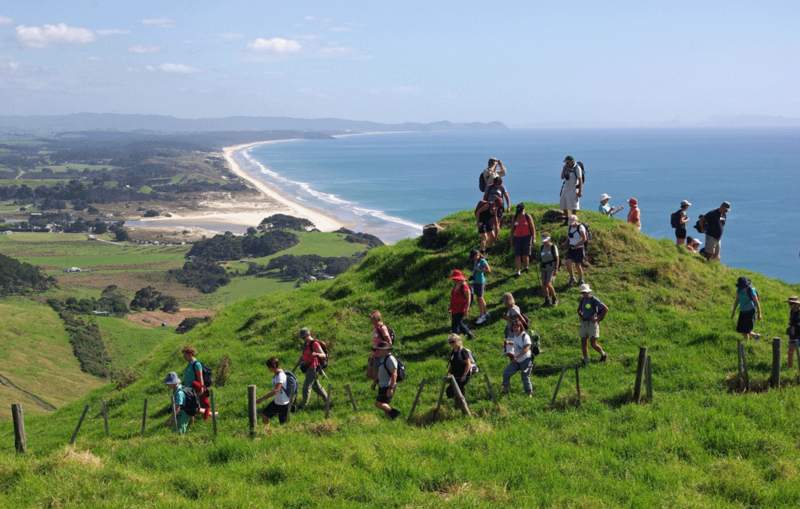 Degree of difficulty: Walking on tramping tracks. A few steep climbs and stream crossings. A good degree of fitness required.